Zvi Zylbertal was born in Jerusalem, Israel in 1952. He served in the Navy of the Israel Defense Forces and then studied law at the Hebrew University in Jerusalem, earning an LL.M. degree in 1981. Admitted to the Israel Bar in 1983, he worked in private legal practice until 1990 when he was appointed Judge of the Jerusalem Magistrates Court. In January 2000, he was appointed Acting Judge of the Jerusalem District Court, and, in January 2001, he was appointed Registrar and Acting Judge of the Jerusalem District Court. He served as Judge of the Jerusalem District Court from August 2001 and was appointed Deputy President of the Jerusalem District Court in November 2009. 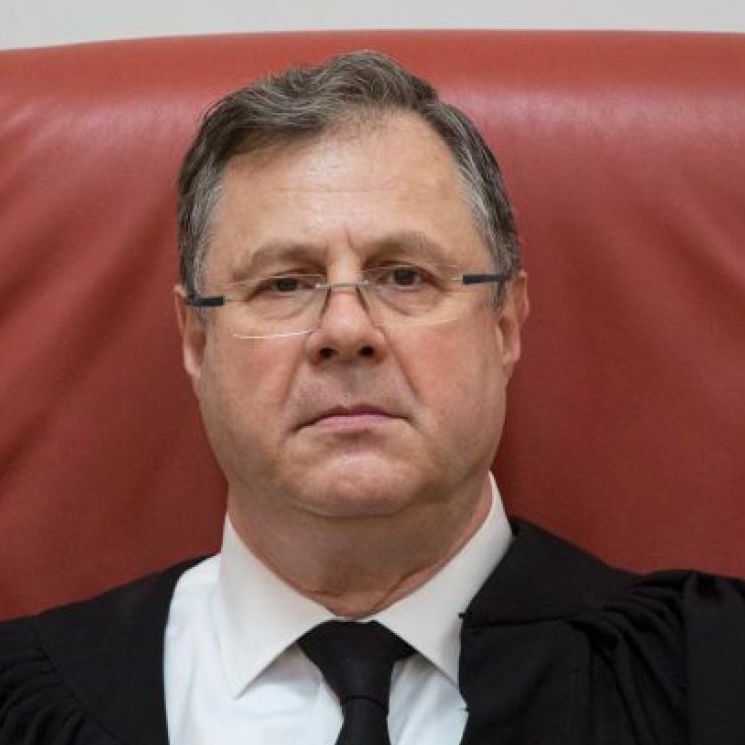 In February 2012, he was appointed Justice of the Supreme Court of Israel.